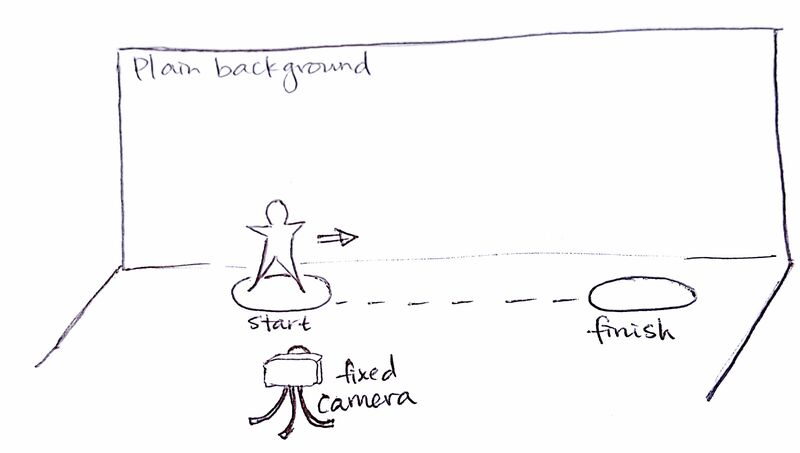 This page is my primary documentation of my thought processes related to my PhD work, currently clustered under the working title ‘Field Neuroscience: how massively engaging experiments can benefit both the research community and greater society’. to connect how we study the brain to the subjective experience of living with one. 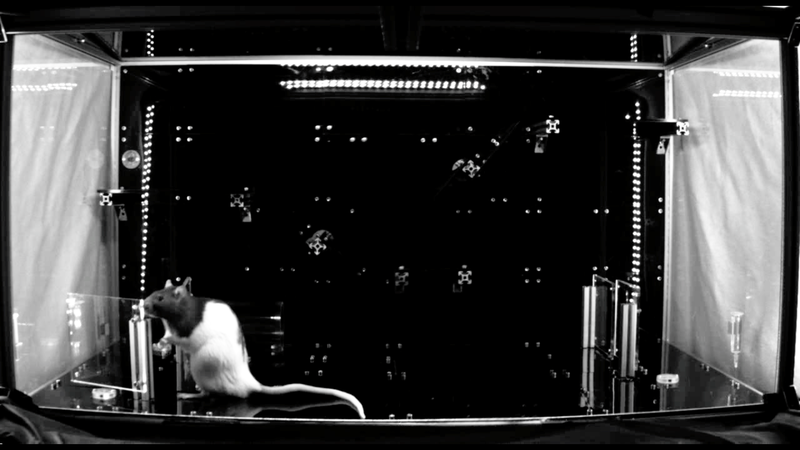 “Does modern neuroscience really help us understand behavior?” Co-written with Gonçalo Lopes. Published by MassiveSci.com. “How theater, startup culture, and business history helped us become better neuroscientists” Co-written with Gonçalo Lopes. Published by MassiveSci.com. “HIVE Tracker: a tiny, low-cost, and scalable device for sub-millimetric 3D positioning” Co-written with Darío R. Quiñones Colomer, Gonçalo Lopes, and Cedric Honnet. Published by Augmented Human 2018. DOI: 10.1145/3174910.3174935. “Why I refuse to do animal testing in my science career” Published by MassiveSci.com on the occassion of the 200th anniversary of Mary Shelley’s first publication of Frankenstein. 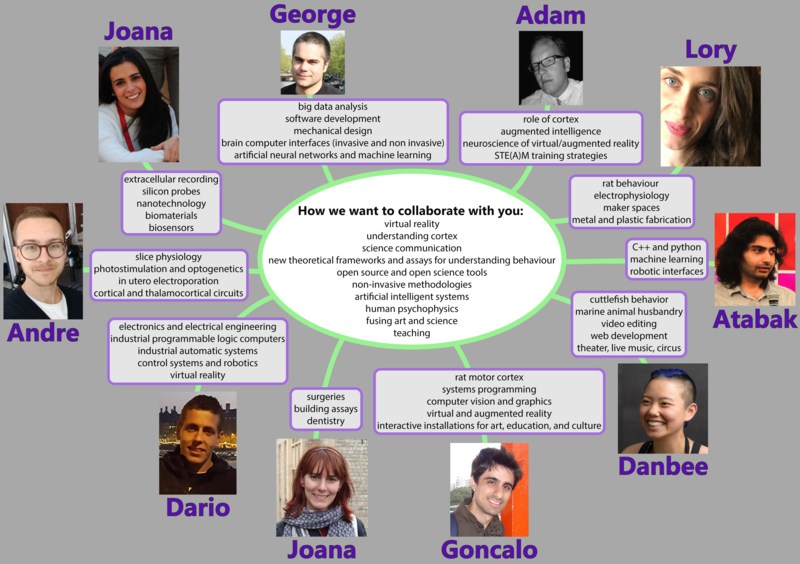 Co-organizer for Bridging Neuroscience and Embodiment: The Many Bodies of Embodied Cognition. Champalimaud Neuroscience Program, Fall 2013 Advanced Course: October 28 - November 1, 2013. Teaching Assistant for Intro to Techniques in Neuroscience. Champalimaud Neuroscience Program, January 2014. “What can we learn about brains by studying the movements of bodies?” Presented at the opening plenary session of the 2o Congresso Nacional de Psicomotricidade in Vila Real, Portugal. 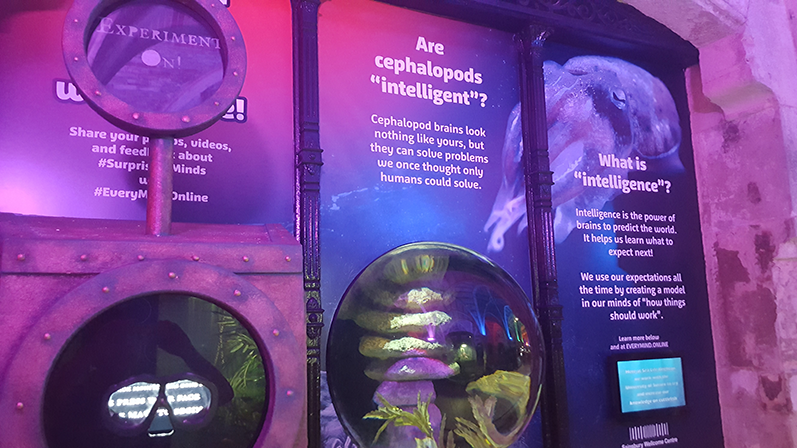 “The Cuttle Shuttle: Behavior and Learning in Predatory Sepia officinalis (Cephalopoda)” Presented at the 2017 CephsInAction & CIAC meeting “Cephalopod Science from Biology to Welfare”, Heraklion, Crete. 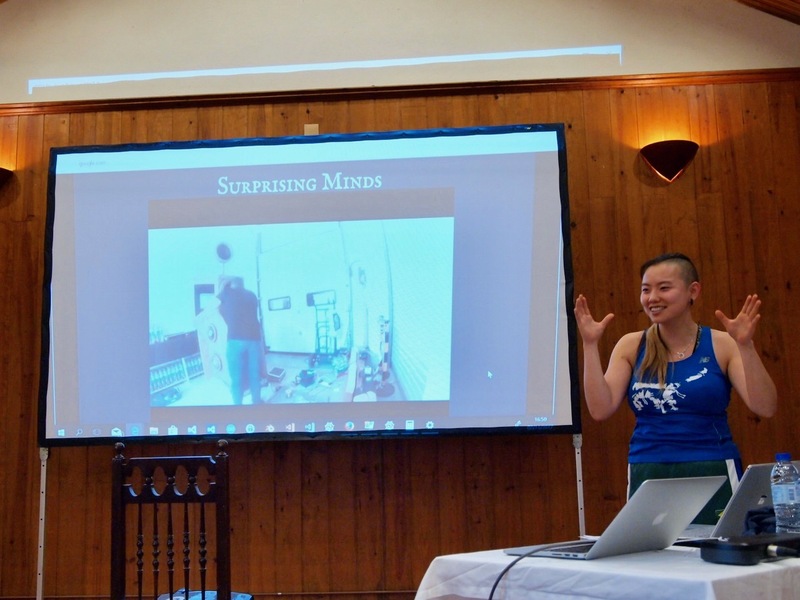 “The Power to explore, test, and realize your scientific fantasies” Presented at the 2017 Champalimaud Centre for the Unknown Student Retreat in Mafra, Portugal. 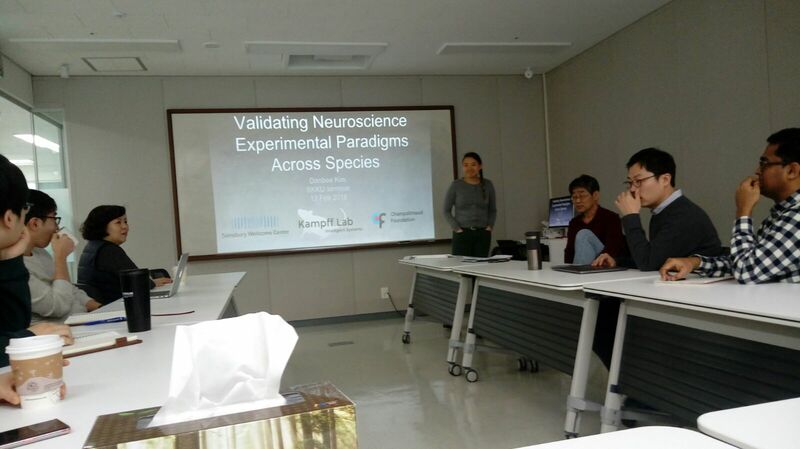 “Validating Neuroscience Experimental Paradigms Across Species” Presented at a seminar at the N Center of Sungkyunkwan University on February 12, 2018. 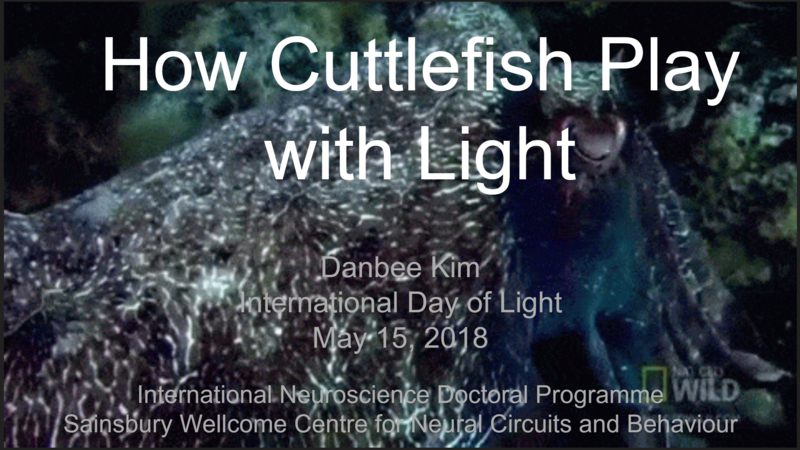 “How Cuttlefish Play With Light” Presented at the UCL International Day of Light celebration on May 15, 2018. 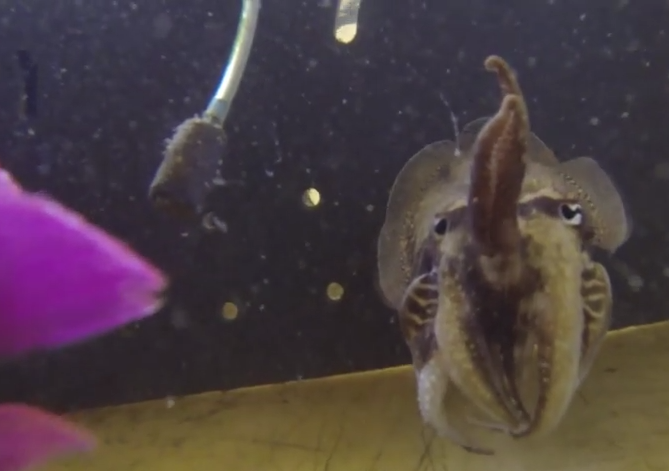 I talked about how cuttlefish see and actively camouflage themselves in their marine home environment. 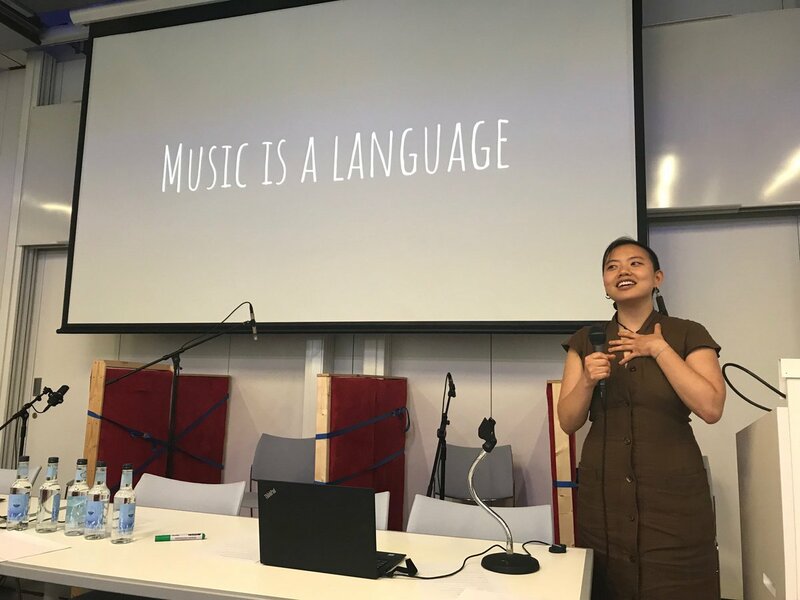 Mind Full of Music: The Neuroscience of Music “In The Wild” Presented at Orchestrating the Brain, a 2018 FitzFest event hosted by the Sainsbury Wellcome Centre and created in collaboration with April Cashin-Garbutt, SWC Communications Manager, and Dan Bates, Artistic Director of FitzFest. What is music? When do you listen to music? Why do you listen to music? For me, music is a language; music is coordination; music is participation; and music is personal. 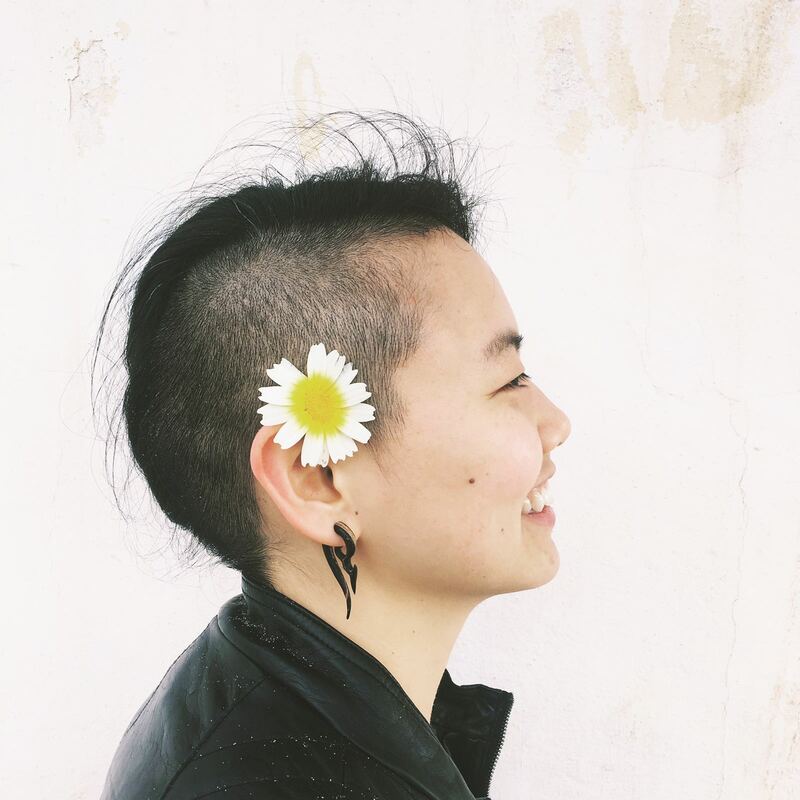 Photo credit: April Cashin-Garbutt. 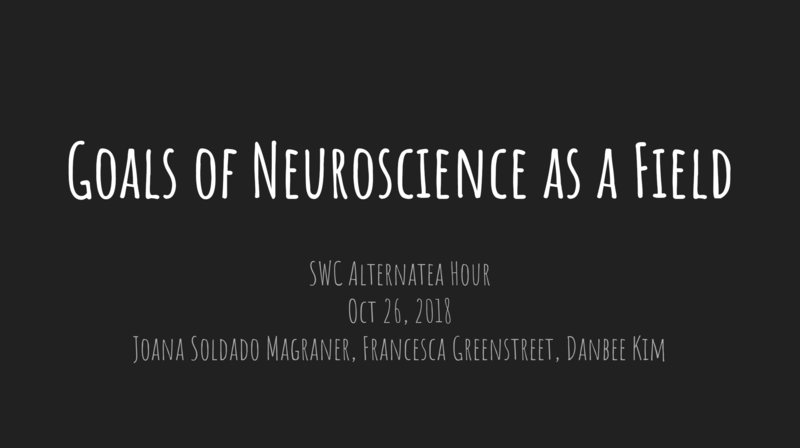 Goals of Neuroscience as a Field Co-presented with Joana Soldado Magraner and Francesca Greenstreet at the SWC AlternaTea Hour on Oct 26, 2018. At the SWC AlternaTea Hour event on Oct 26, 2018, the SWC community discussed the utility of shared goals as a field, and came up with some questions that we would like to see our field make a unified effort to answer. Joana Soldado Magraner, Francesca Greenstreet, and I contextualized our discussion with the presentation linked above; see the final slide for the questions we came up with that evening! In this video, I draw and narrate an explanation of the research goals and interests of the Intelligent Systems lab using only the top “ten-hundred” words in English. 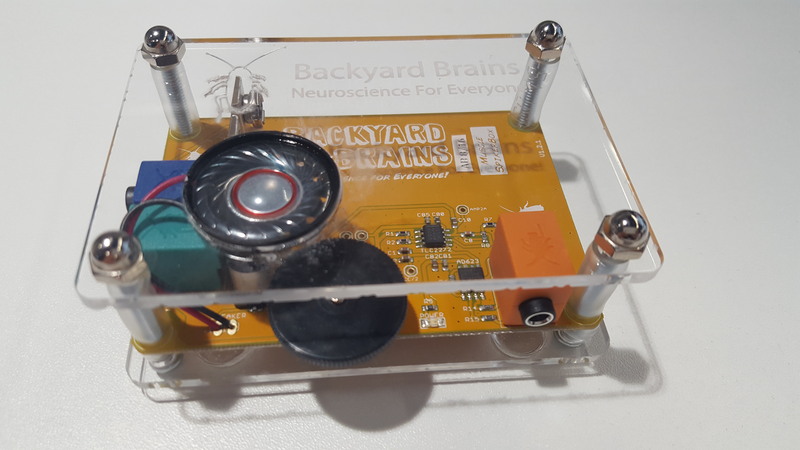 I was asked to describe on-camera the research we do at the Sainsbury Wellcome Centre for Neural Circuits and Behaviour in this short video introduction. Filmed and edited by Barry J Gibb. I was interviewed for a series of short video documentaries about neuroscientists at the Sainsbury Wellcome Centre, Francis Crick Institute, and King’s College. Produced by Jake Fairnie, Edward Bracey, and April Cashin-Garbutt. I was interviewed after co-hosting and speaking at Orchestrating the Brain, a 2018 FitzFest event hosted by the Sainsbury Wellcome Centre and created in collaboration with April Cashin-Garbutt, SWC Communications Manager, and Dan Bates, Artistic Director of FitzFest. Produced by Jake Fairnie and April Cashin-Garbutt. Building Bridges project: A science outreach project at the London Science Museum where I spoke to groups of visiting primary school children about my research. Spring 2017. “Pilot Data, an Aronauts EP”: An original set of science songs performed at the 2017 Live Music Symposium at the Francis Crick Institute. Wellcome Collection Friday Late Spectacular: Your Reality is Broken: A “science busking” gig on Friday, 01 December 2017, where I spoke to the general public about my research while wandering the Wellcome Trust Collection. 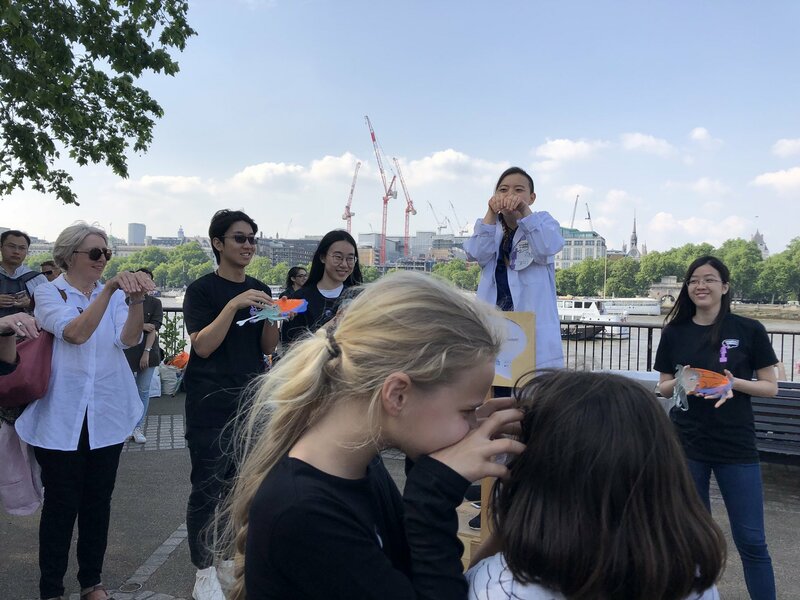 Soapbox Science, London 2018: Another event at which I did some “science busking”, this time along the South Bank of the Thames! Below is documentation of my thesis work, in various stages of polish. More thoughts can be found in the “BrainPlay” section of this website. Click on an image to learn more about that project.